Princess Anastasia has grown up in the shadow of her older siblings and foster sister, Queen Christiana of Ravenzario. Ana longs for an identity beyond that of a princess. More than anything she wants someone to see her as more than just a tiara and a pretty face. 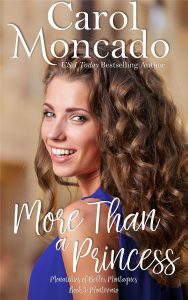 Two men vie for her attentions but only one believes in her, believes she can make a difference by using her royal status to draw attention to the plight of those less fortunate. American Jonathan William Langley-Cranston IV has dated both her sister and her soon-to-be sister-in-law, but he and Ana seem to have something extra special. When his brother disappears without a trace, she returns to the States to become the public face of his family. In Montevaro, Dr. Jonah Fontaine wants to help. And unlike most people, he’s willing to roll up his sleeves and get his hands dirty. He spends his vacations going places most people couldn’t be paid enough to visit. As much as he wants to, he doesn’t understand why Ana and others like her won’t put their time and effort where their money is. When Ana takes Jonah up on his challenge to join him at an orphanage in Ravenzario, they find themselves facing a crisis. A little girl, recently diagnosed with diabetes, is threatened by rising flood waters after a rare Mediterranean hurricane makes landfall. Jonathan, with the help of Queen Christiana, desperately searches for them, praying rescue won’t come too late. Her head knows which man, Jonah or Jonathan, is the wise choice. Too bad her heart has different ideas. Which one will win? 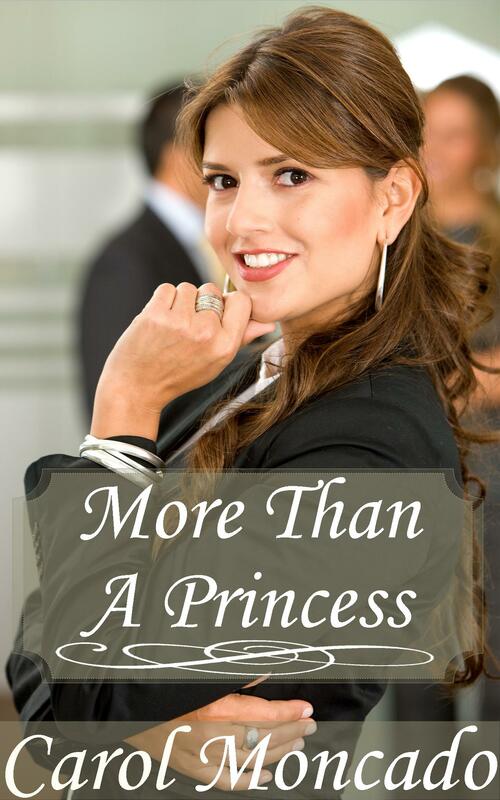 Will Ana be able to convince either one of them of her worth as More than a Princess?